Συμμετοχή στον ετήσιο παγκόσμιο διαγωνισμό των ισπανικών κρασιών TERRAS GAUDA με ελεύθερο θέμα, που αναφέρεται στο κρασί. 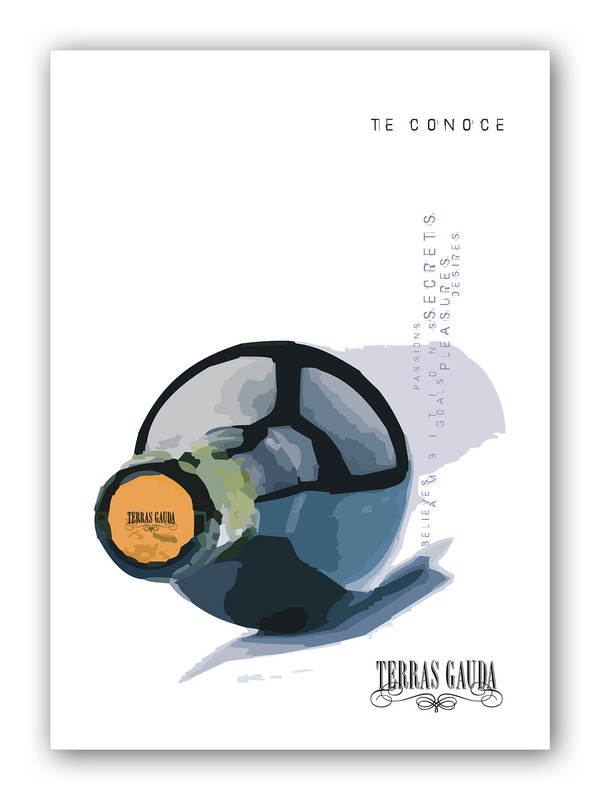 Participation to the annual world free themed competition of TERRAS GAUDA Spanish wines. 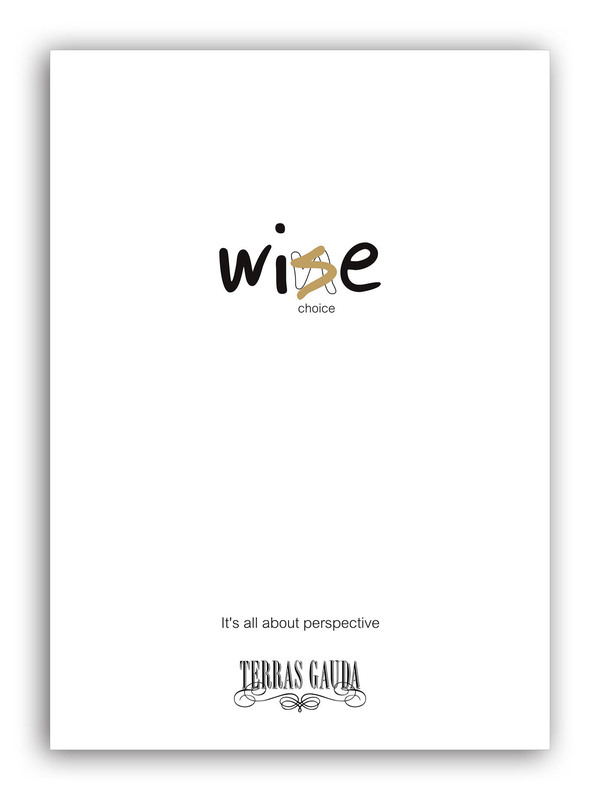 CONCEPT: Changing an angle, a perspective, a point of view, is always helpful and creative, when choosing wine. CONCEPT: A wine that knows in profound what the consumer needs, what he desires, how he thinks, an idea that reverses the wine selection to a selection by the wine itself.